ACEC Wisconsin keeps members on the forefront on regulatory issues, emerging trends and business acumen. We provide information that is imperative not only to the success of the industry, but also to the future well-being of Wisconsin residents. We help the engineering professional advance by providing access to education, career and professional development opportunities. 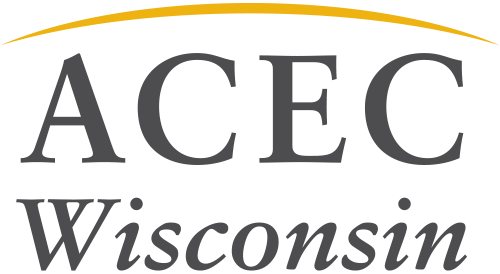 ACEC Wisconsin also offers educational programs to meet our members’ professional development and business practice needs.